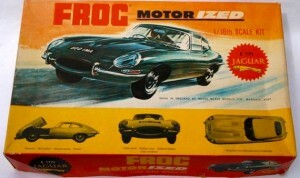 A further selection of photo’s from my collection starting with Frog’s E-Type Jaguar F600 first released in 1964. 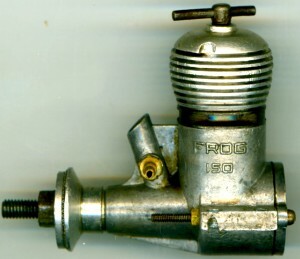 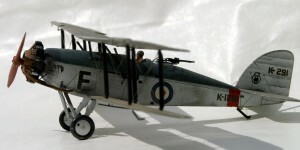 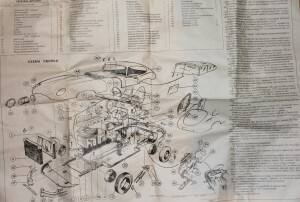 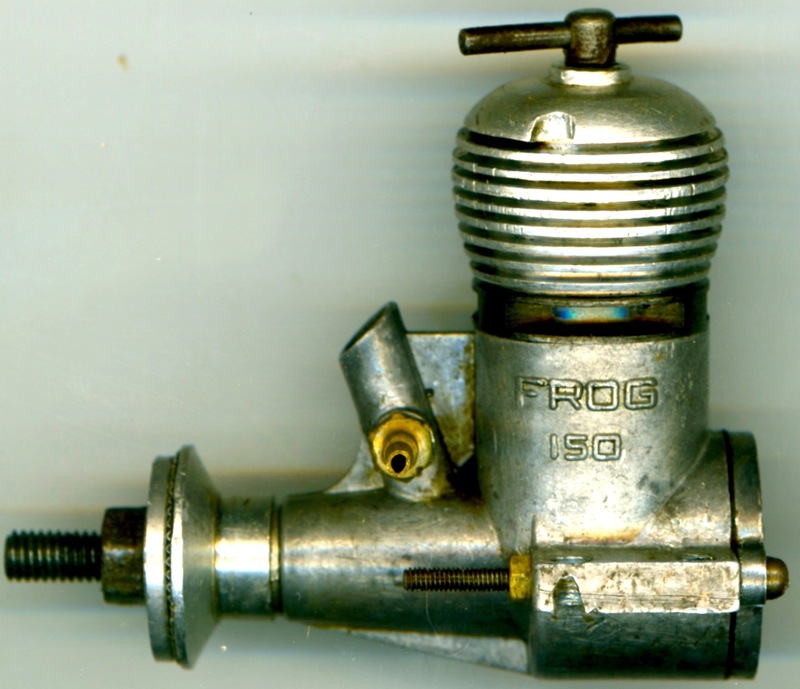 This model was motorised and had several other features including an opening bonnet and chrome plated parts. 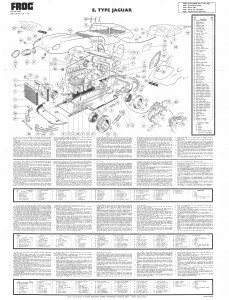 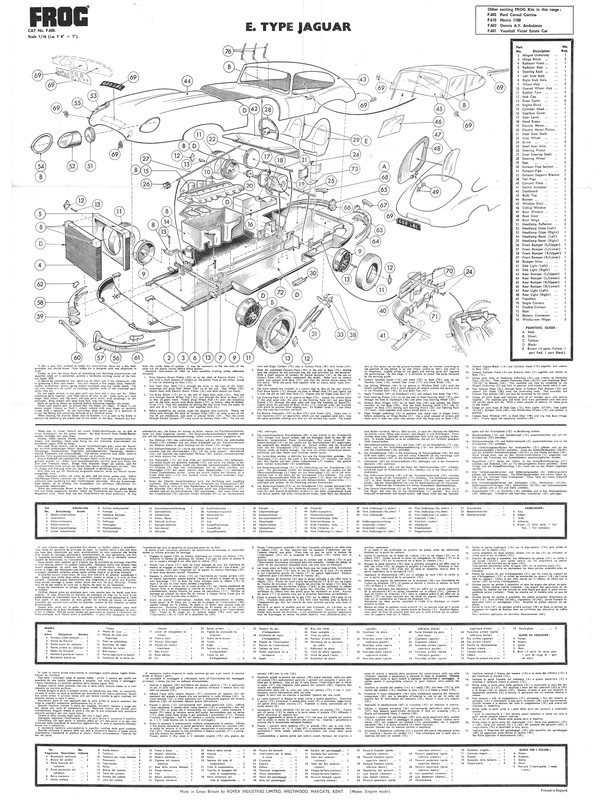 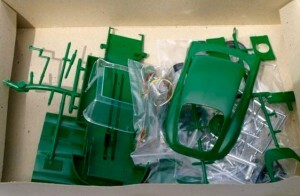 I have also shown the “Donetsk Toy Factory” version and instructions in Russian. 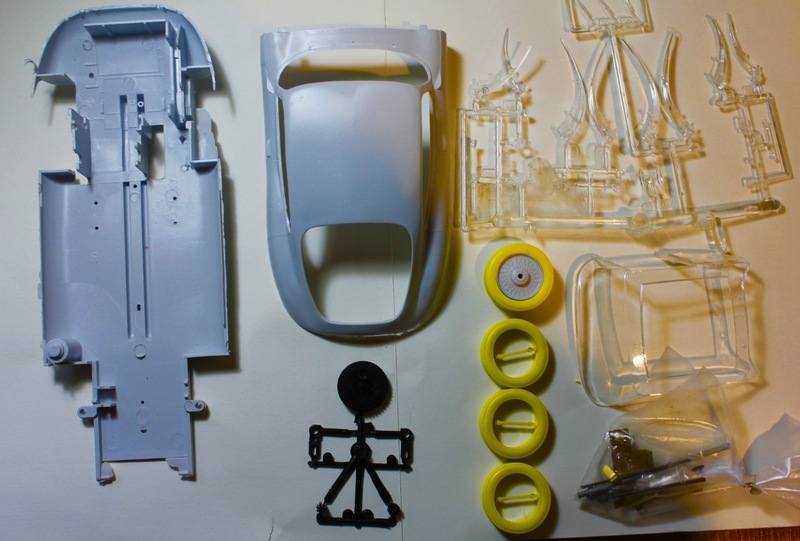 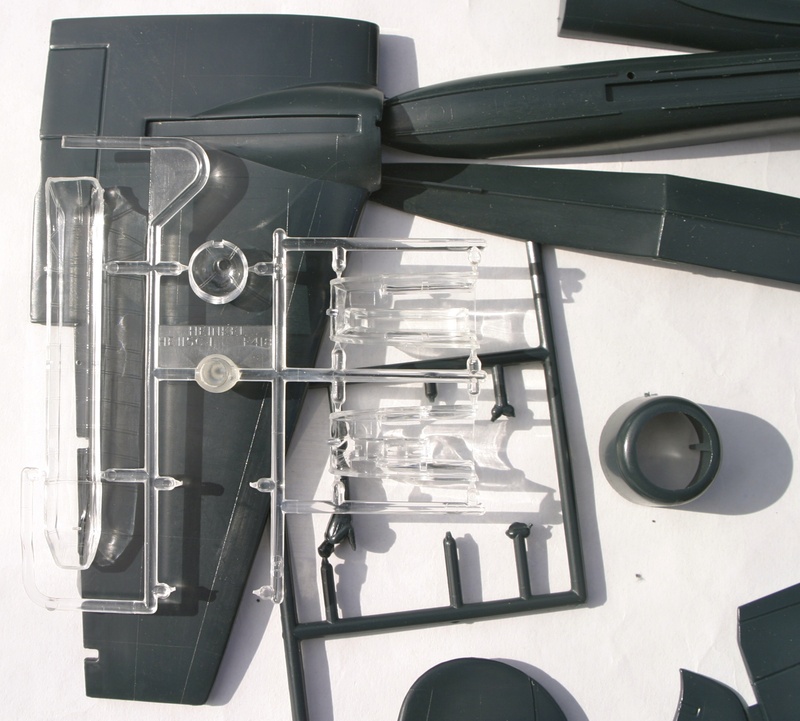 The quality of the plastic and transparencies are good, also all the motorising parts are included, except that my example was lacking a motor. 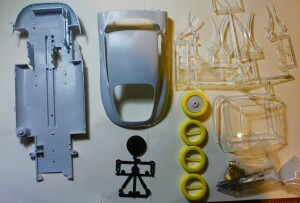 The Donetsk Toy Factory’s release of the E-Type. 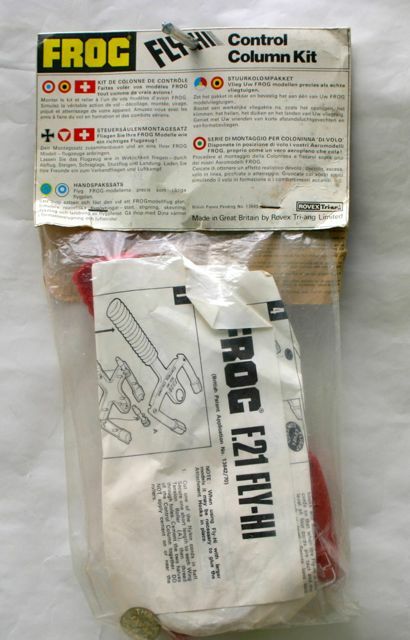 Just before Frog’s moulds were shipped to the USSR, Remus (A UK company based in Slough) leased several moulds from Novo and released them on the UK market. 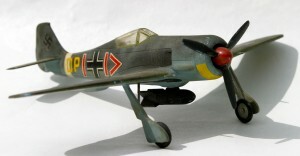 The illustration below is of the Hurricane. 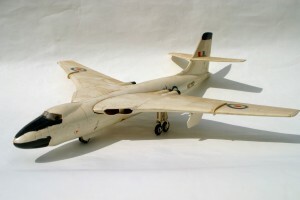 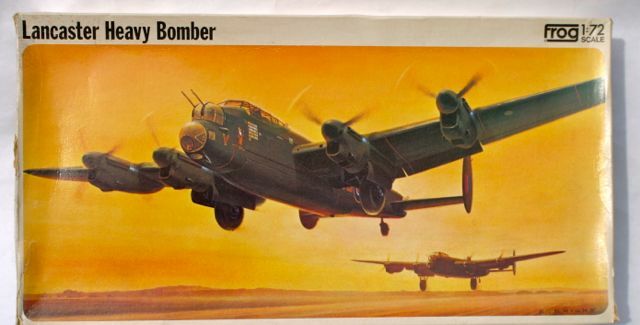 The Mighty Vulcan F354 was first released in 1958 the example illustrated is a 1965 issue that shared a box with the Valiant marketed as ‘The V Bomber’. 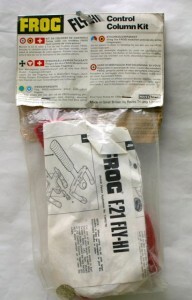 A label on the box end showed the content.. 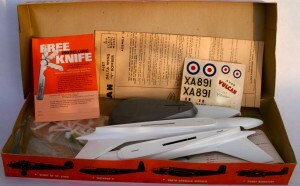 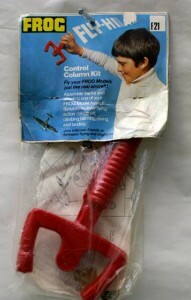 Note the advert for a “Free” Knife” in the box . I also have an example of the Valiant in my collection that one day will be restored. 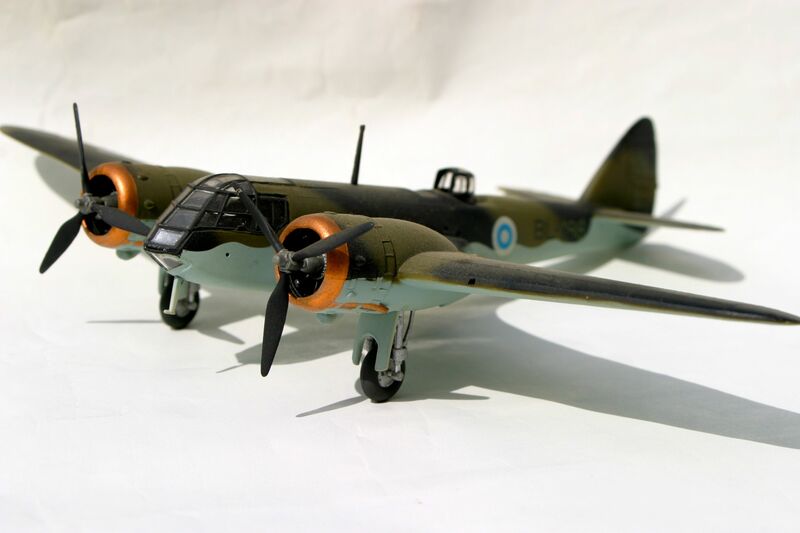 My F190 Blenheim from 1969 in Finnish Airforce colours. As with the FW 190 the tail wheels have got lost ! 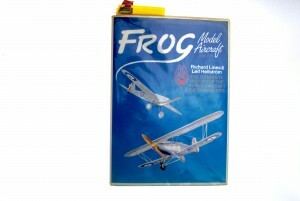 Frog Model Aircraft 1932 to 1976 The complete history of the flying aircraft and plastic kits by Richard Lines and Leif Hellstrom. This book is the definitive history of Frog. 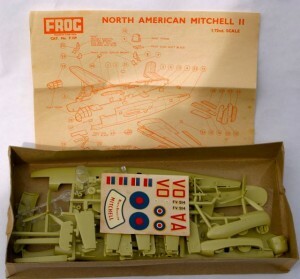 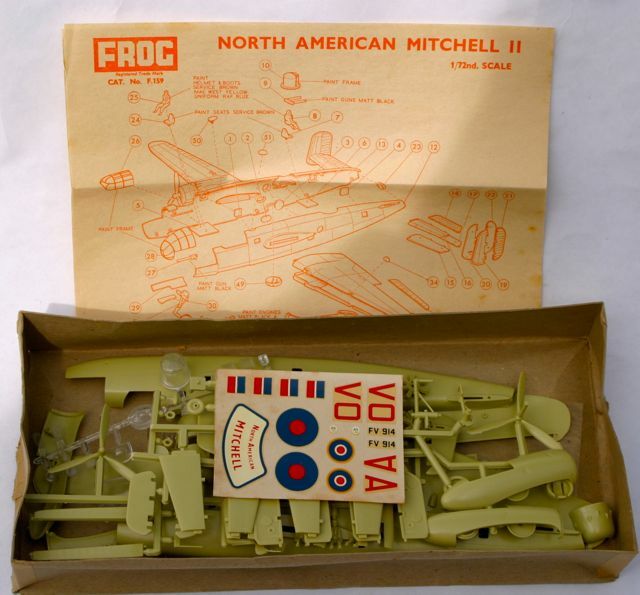 My well thumbed copy of Frog Model Aircraft 1932 to 1976 Note all the markers.